You would think that 2018 is a difficult year for gearheads, with the excise tax on vehicles, surging oil costs, and inflation. 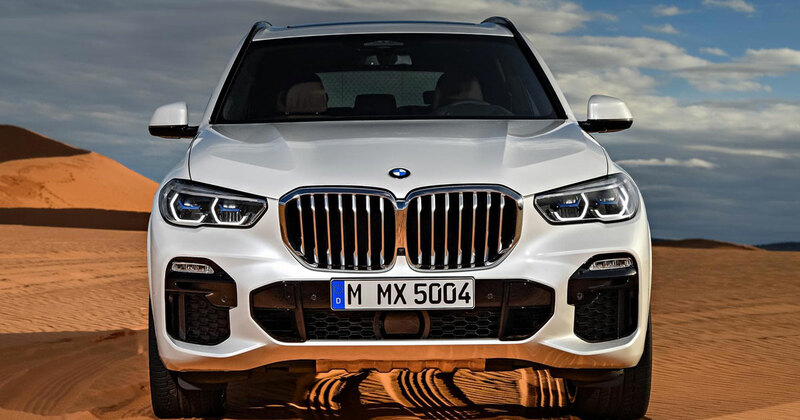 But just like how carmakers unceasingly innovate by rolling out new vehicles in the market, other sectors are also trying to make driving home a brand-new car more achievable. Take for example BPI Family Savings Bank. Under the bank’s "All Out" promo, car buyers who get their auto loan approved have the comprehensive car insurance free on the first year. Chattel mortgage fees will also be free, plus there will be a P10,000 discount on the car's downpayment. The All Out promo is available to all loan applicants from June 1 to October 31, 2018, and applicable to car-buyers with loans booked on or before December 31, 2018. 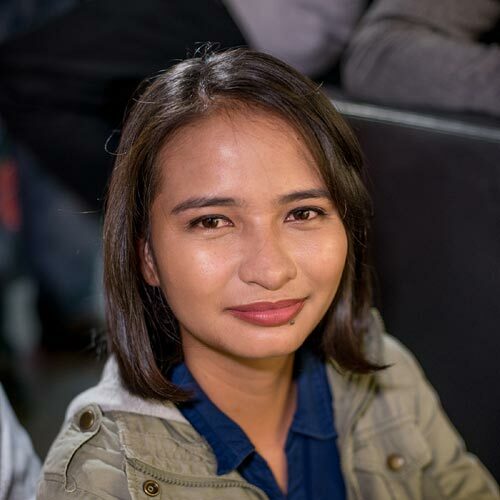 Loan term should be for five years with loan amounts ranging from P500,000 to P5,000,000, with 20% downpayment. The promo only applies to brand-new cars for private use. Sorry, no TNVS allowed. 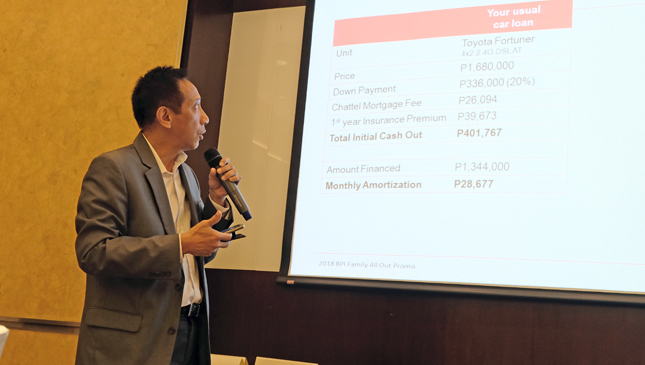 According to BPI Family Savings Bank Retail Lending Group's head Qit Abola, the promo is the company's answer to the growing demand for cars and homes. “With our limited time offer promos, they [will] also enjoy additional savings in the form of low rates, waived fees and free insurance,” Abola said. BRB, checking out the BPI Auto Loan Calculator.